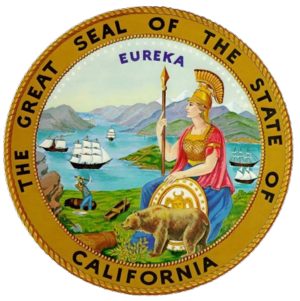 ~ ~ ~ EPC Updates ~ ~ ~: Blood in the Streets - Sierra Club Wins in the California Supreme Court! Blood in the Streets - Sierra Club Wins in the California Supreme Court! Comment: On many different levels, this is fabulous news! It's long past the time when units of government across the nation should have realized that using GIS data as a revenue generator is unacceptable. For the very reason that GIS data is critical to the functioning of modern government, it has already been paid for through taxes. Thus, the real value in the data going forward is not in some additional monetary gain to government, but what can be done with it in the hands of the public! A big thanks to reader Cory Martin for the steer to this development!